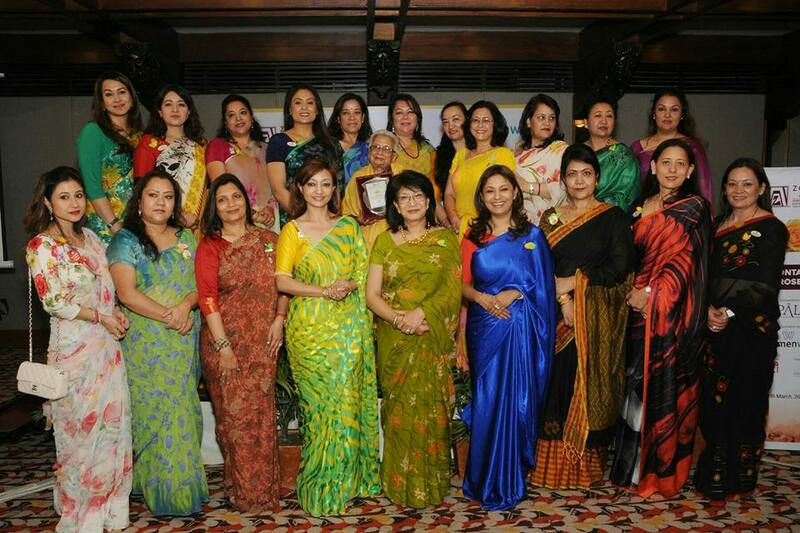 Seven inspiring women have been honored for their achievement and contribution in various fields in Nepal. 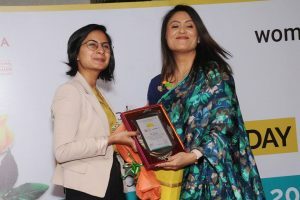 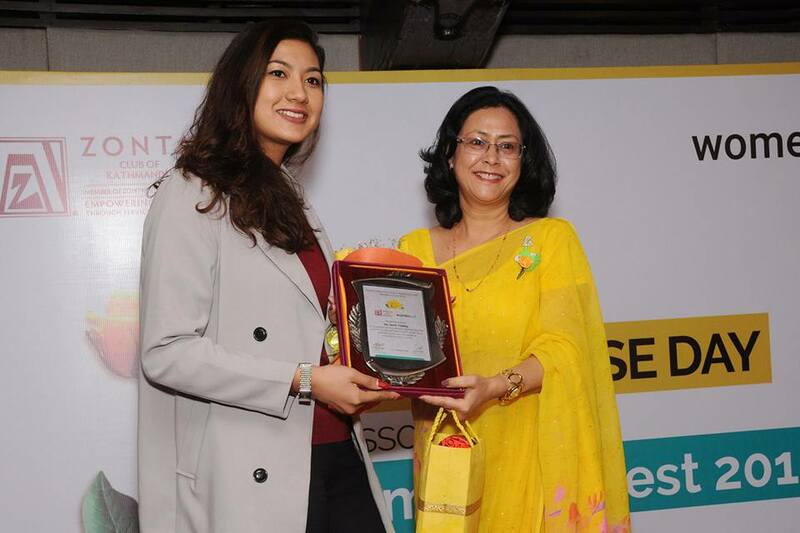 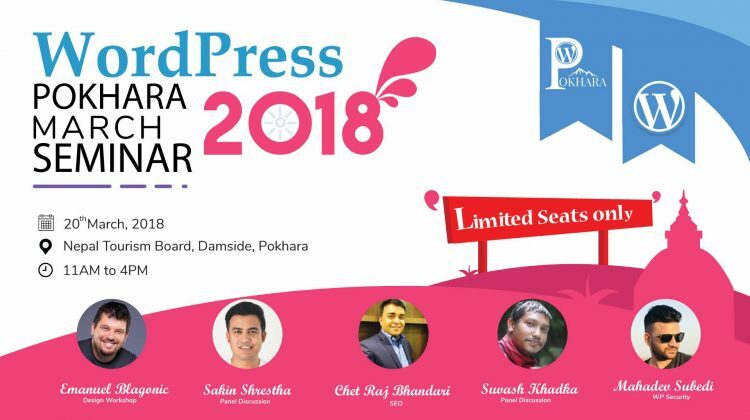 The women were honored amid the occasion of Yellow Rose Day and Womenwill Fest jointly organized by Zonta Club of Kathmandu and Google Business Group (GBG) Kathmandu– Womenwill, on 11 March 2018, to share the stories and honor women who broke the glass ceiling and has been inspiring many through their best capacity. 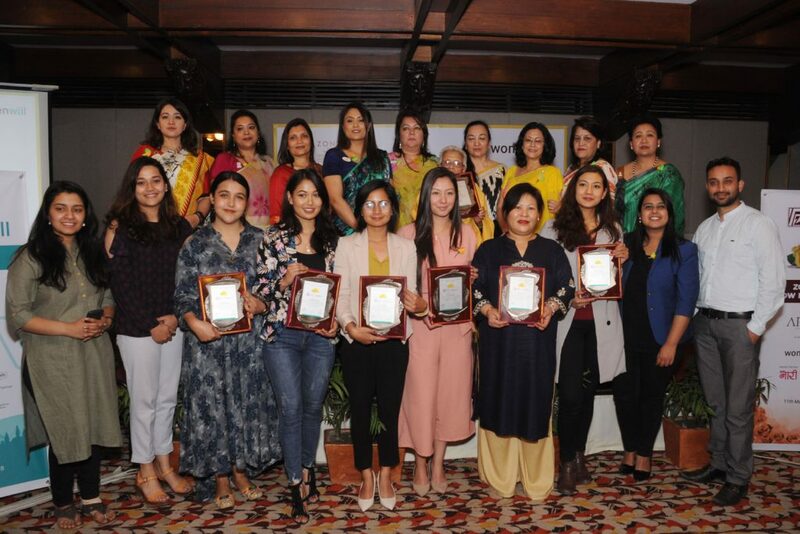 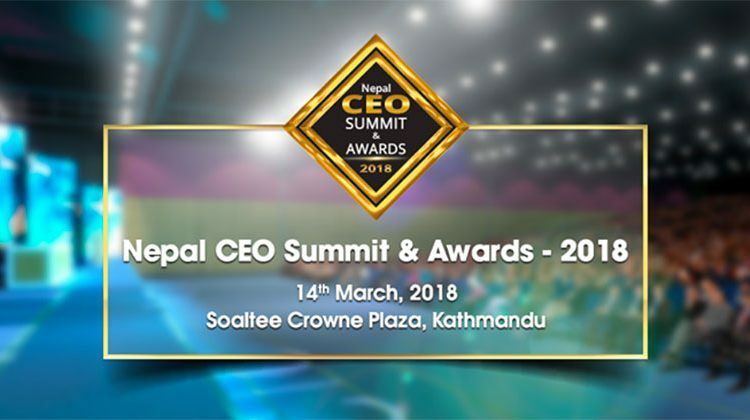 Nicky Lama from Eco Soap Bank Nepal, Smriti Tuladhar from Little Nepal Inn, Subekchya Hada from Sinka Restaurant, Neha Banu Shah from The Women Co, Nita Rai from Foodmario and Abha Dhital from Little Things were honored on the occasion. 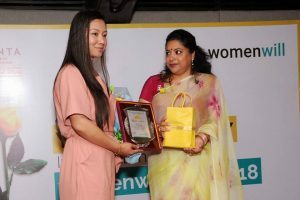 Similarly, Indira Sapkota was also honored during the program with the Princess Helen Shah Inspirational Woman of the Year Award 2018, wherein she also received a purse of Rs. 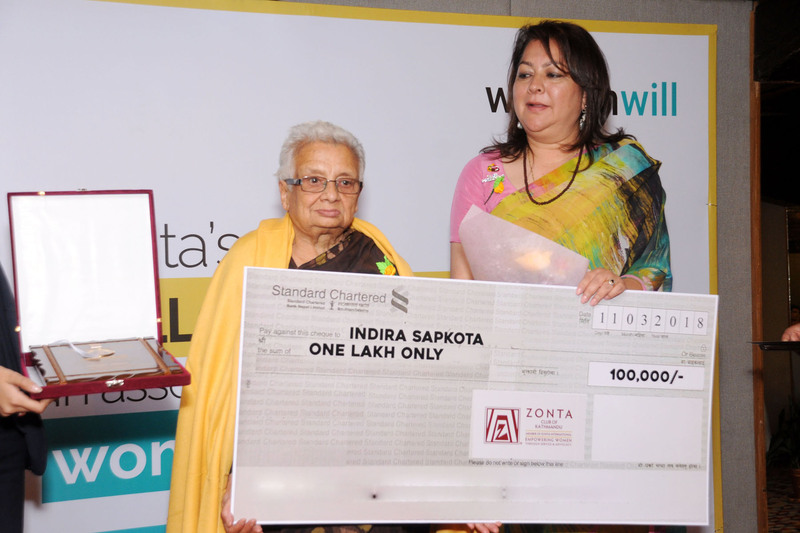 100,000 as a token of support to the exemplary work that she is doing. At the age of 80, Sapkota has many titles to her name, currently, she is the Managing Director of the AAD Tayari Poshak, the Founder of the Nepal Grihini Udyog, the President of the Bhotu Indira Social Welfare Organization and the Managing Director of the Sahara Khadya Udyog. 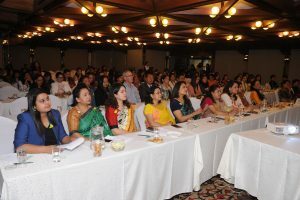 The event, which saw the presence of a mix of 100 young and experienced women who have been doing exceptionally well in their fields, had training sessions on Digital Literacy, Entrepreneurship, and Leadership. 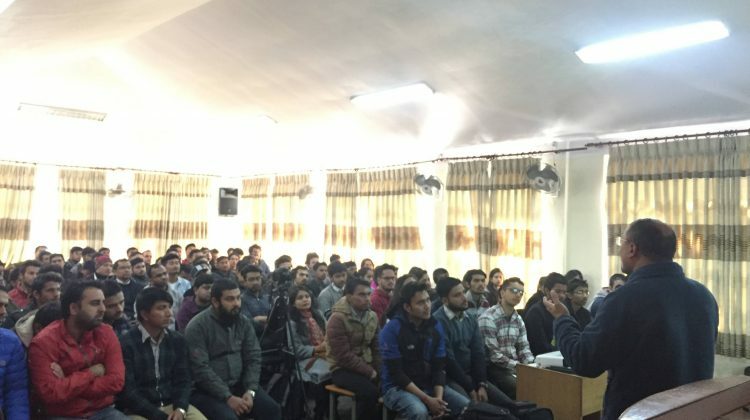 Amit Agrawal, Manager of GBG Kathmandu and CEO of Janaki Technology led the training session on Digital Literacy. 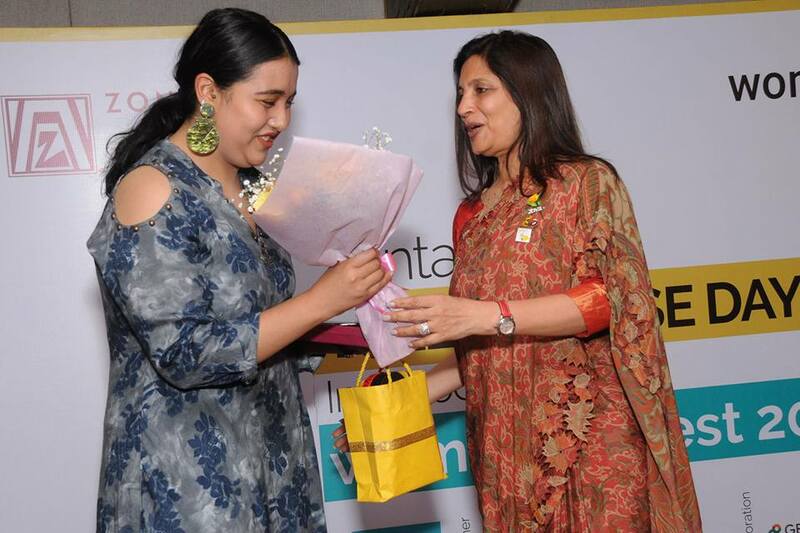 Similarly, Aayushi KC, Founder of Khalisisi conducted a training session on Entrepreneurship, whereas Shreejana Rana gave a session for Leadership. On the occasion, 7 stories; each in the form of 3-minute-movie were also screened. 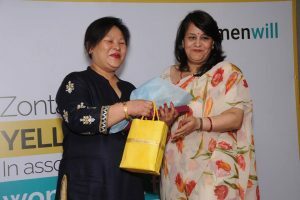 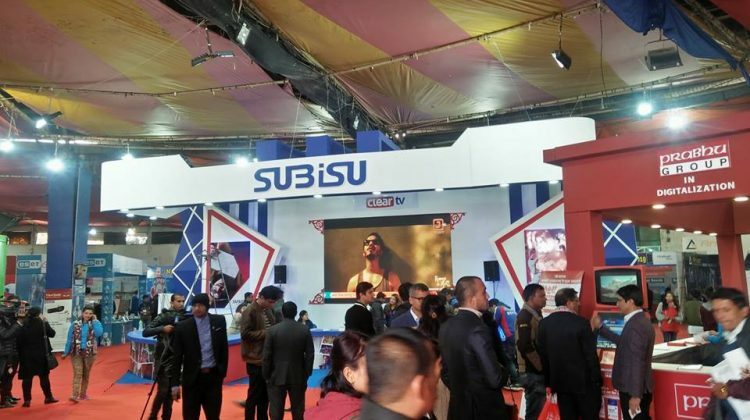 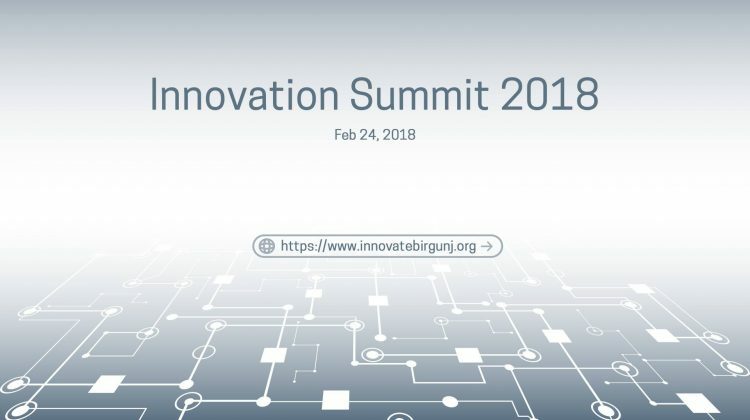 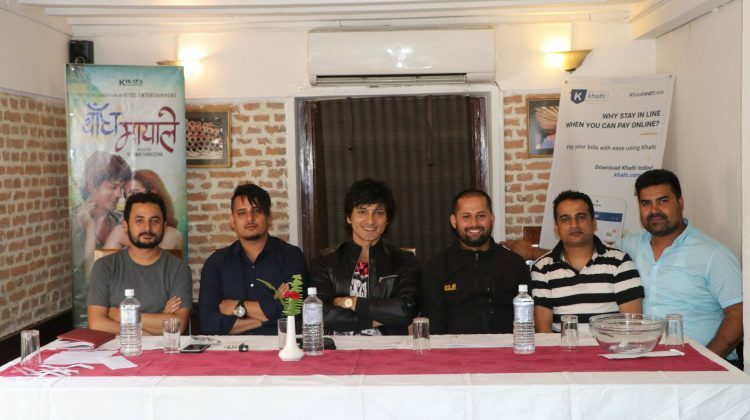 The objective behind the event was ‘To Connect, To Inform, To Inspire’. 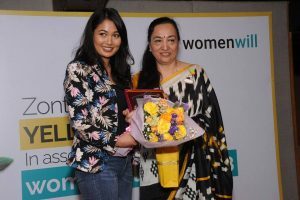 GBG Kathmandu – Womenwill is a Google initiative in Nepal to create economic opportunity for women so that they can grow and succeed. 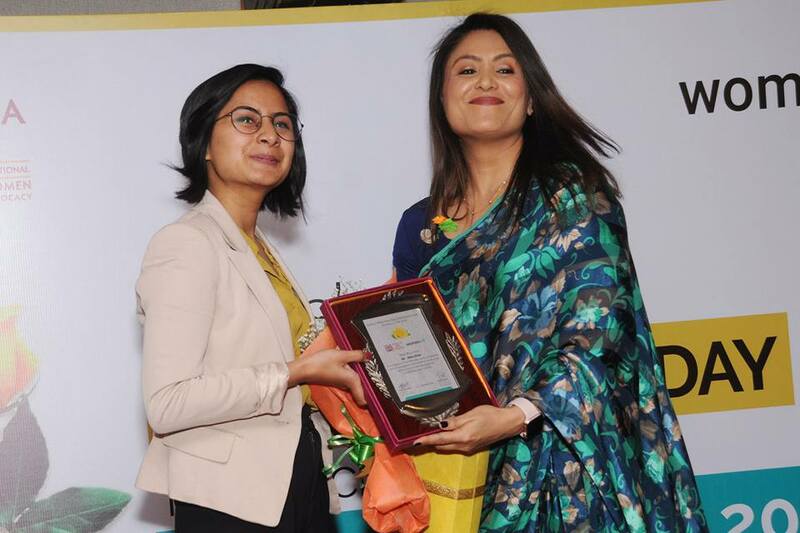 Helping women make the most of technology to build skills, get inspired, and connect with each other through training, events, and advocacy, GBG Womenwill aims to drive conversations promoting gender equality to benefit everyone. 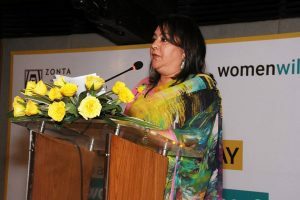 Similarly, Zonta Club of Kathmandu recognizes International Women’s Day as Zonta Rose Day in honor of an influential and inspirational individual. 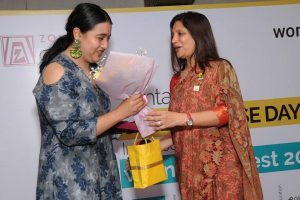 Through Zonta and its partners, effective service is being provided to make lasting changes for future generations of women and girls. 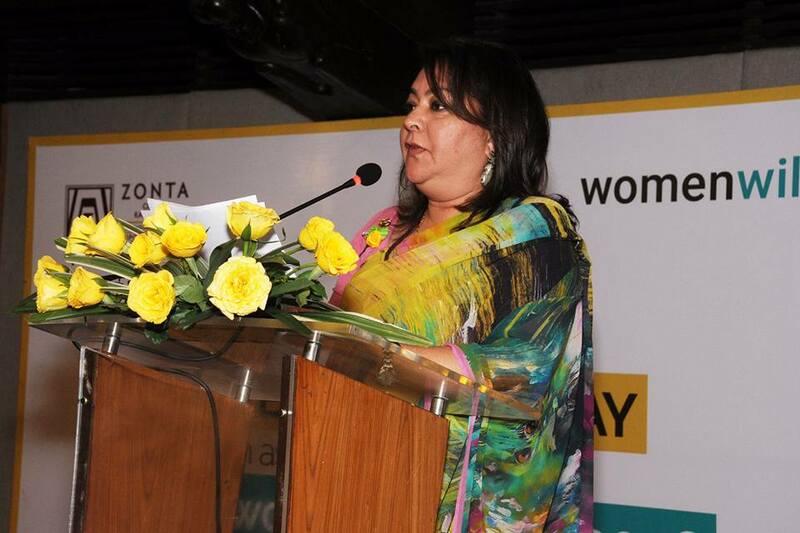 Khalti Digital Wallet is proud to partner with the program and encourage and motivate women achievers.